Login to our Secure Client Area. 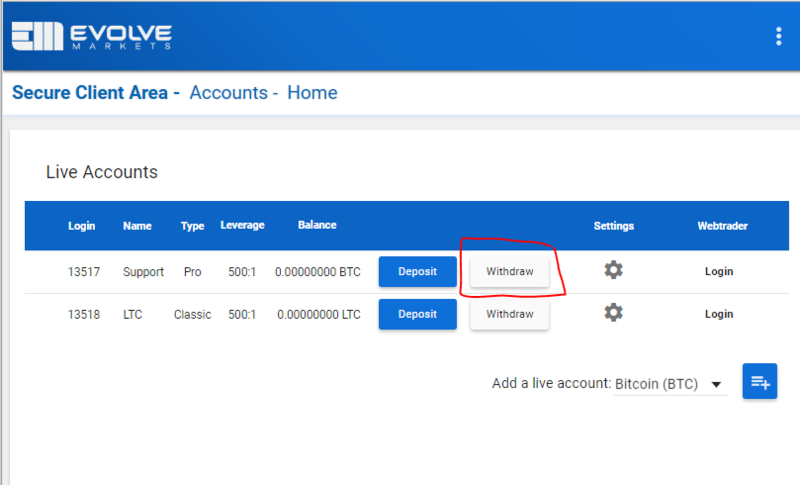 where you will find a withdrawal option. When withdrawing we require that you enter the web login password. If you have 2FA enabled an additional password field will be visible where the 2FA code needs to be entered in addition to the web login password. Once you submit your passwords(s) an email will be sent to you for approval. 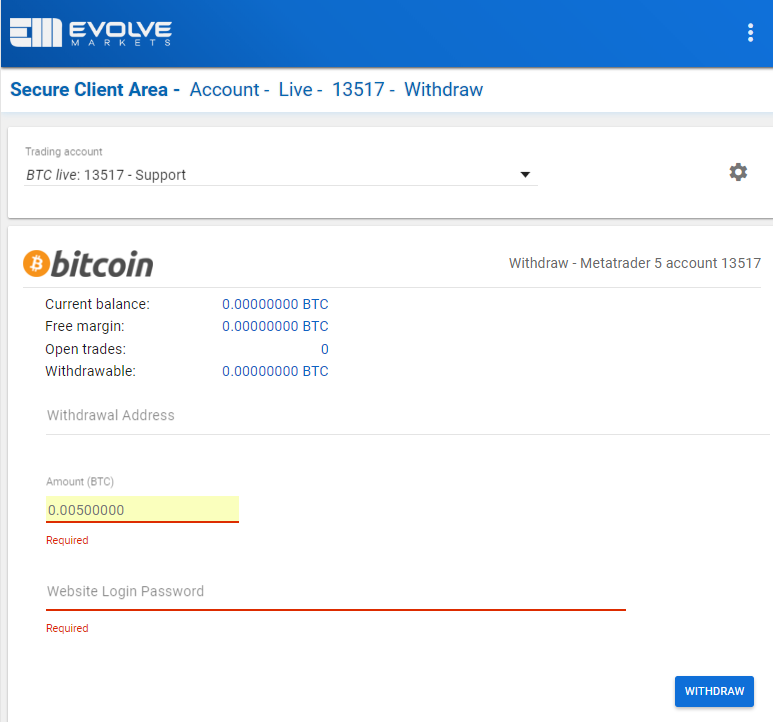 After you approve the withdrawal via email, the funds will leave your trading account and the request is officially in our queue. We send withdrawals on the next batch after approval within a few hours and no more than 24 hours.